San Ramon is located in Contra Costa County in California and is about 30 miles from San Francisco. The San Ramon Valley is one of the most desirable areas to live in the Bay due to its excellent school system, scenic beauty, and suburban charm. There's never a wrong time to travel to this city. 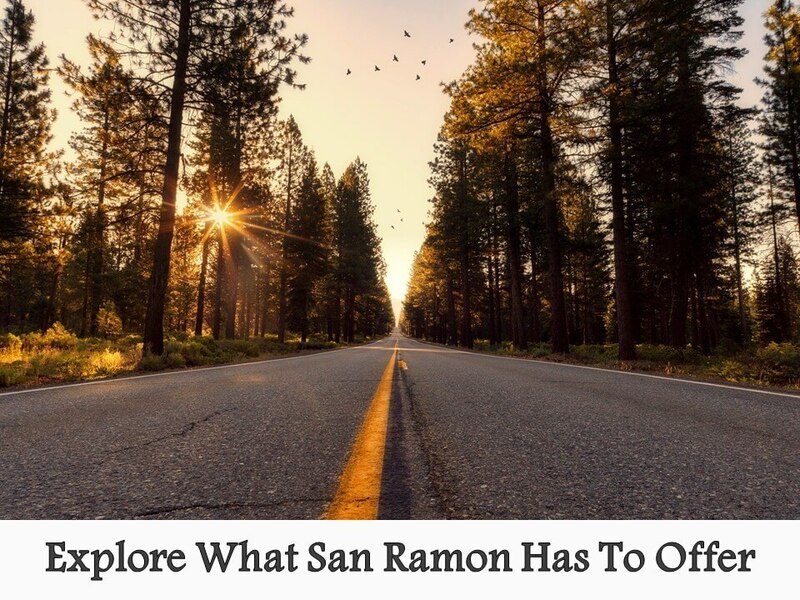 Here are some hot attractions to patronize the next time you visit San Ramon. There are many amazing San Ramon hotels to choose from. When planning your trip, be sure to factor in the distance from other attractions, and the amenities the hotels offer. This will help make sure that you have the best trip possible. The Hyatt House San Ramon is a contemporary extended stay hotel that is ideal for leisure or business. Each spacious room features flat-screen TV's, minibars, plush beds, and other modern lifestyle amenities. The fitness center is open 24-hours a day and provides you with fresh towels and cold water. The business center offers free public computers and easy pickup of remote-print documents. Enjoy a swim in the outdoor pool or layout in the sun on of the chaise lounges on the terrace. Comfort and style come together at Courtyard San Ramon. The hotel is conveniently located near Livermore Wine Valley Country, Canyon View, and the Bishop Ranch Business Park. Business travelers will appreciate the ergonomic chairs, free Wi-Fi, and large desks. The Courtyard has an outdoor pool, 24-hour fitness center, and complimentary breakfast every day. The Lindsay Wildlife Experience is a rehabilitation center and family museum located in Walnut Creek. In Raptor Grove you can watch the birds stretch their massive wings and fly. You can explore the world of falcons, owls, eagles, and hawks. Head to the burrow where visitors can discover true-life animal models. Relax and rejuvenate after a long day at Bodylines Day Spa in San Ramon. Their extensive menu of body treatments has something for everyone. You can choose from a variety of types of massages or facials performed by certified therapists. Bodylines Day Spa only uses state-of-the-art technology and cutting-edge products. ShBoom Nightclub is known as San Ramon's premier dance club that brings you the best of today's Top 40 and Old School hits. If you're celebrating a special occasion, make VIP reservations which include bottle service or opt for their bachelorette or couples party packages. On Wednesday, Friday, and Saturday, a full-course dinner buffet is included in the cover charge and served from 6 p.m. to 8 p.m. This golf course and country club have earned the loyalty of golfers from around the country. The pristine greens are aerated three times a year. Recently, the Canyon Lakes Golf Club and Brewery underwent extensive changes on the course and off. The restaurant and brewery offer fine dining and unique craft beers. Breakfast and lunch are served seven days a week. They also offer a weekday happy hour starting at 3 p.m. with discounted food and drink specials. Before you leave, visit the PGA Professionals in the Golf Shop who will assist you in planning a lesson, or entering a tournament.